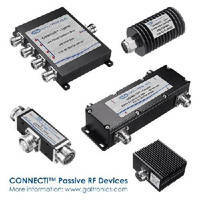 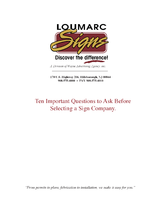 Passive RF Devices support wireless infrastructure. 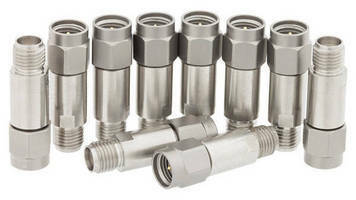 Designed specifically for head-end infrastructure and telecom network access equipment, CONNECTi™ Devices include directional couplers, high/low power splitters, jumpers, hybrid couplers, attenuators, termination loads, tappers, diplexers, and brackets. 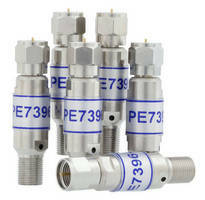 All devices are also available with mini-DIN 4.1/9.5 connectors. 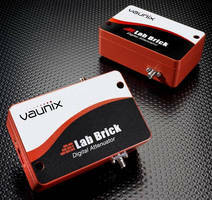 PC-Controlled 75 Ohm Digital Attenuator is powered via USB. 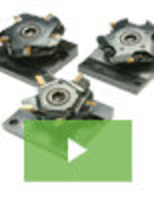 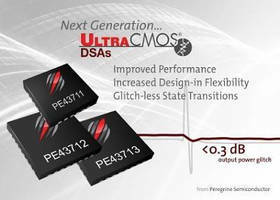 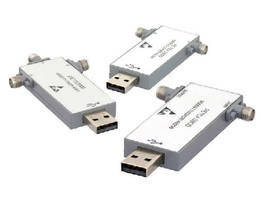 Digital Step Attenuators offer performance up to 40 GHz. 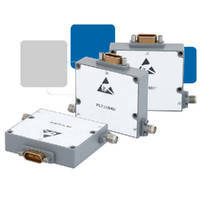 F-Type Attenuators operate from DC to 3 GHz at max power of 2 W.
Rugged 2 W, 40 GHz Attenuators suit RF-related applications.